This compact and modern apartment is filled with light all day - the ideal flat for young professionals or couples. 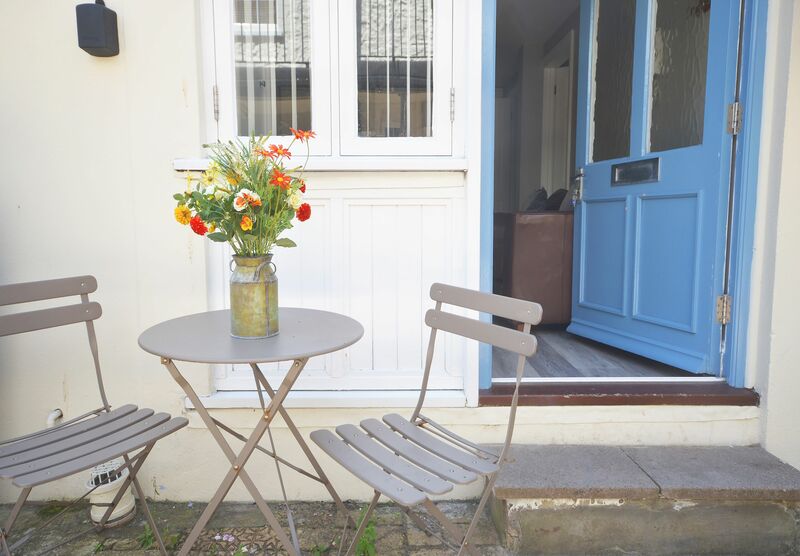 Very stylish, well maintained and right in the centre of town- what more could you want? Test your culinary skills with the fully equipped modern kitchen then have a hot shower and a sound sleep in the double bedroom designed with light greys and whites for a peaceful atmosphere. The whole apartment oozes in style without compromising on space and facilities, so you will feel completely at home during your stay. Sleeps 3 and well behaved pets welcome.